Tracy Sorensen is a journalist, blogger, fiction writer and documentary maker based in Bathurst, NSW. She teaches media at Charles Sturt University and Bathurst TAFE. 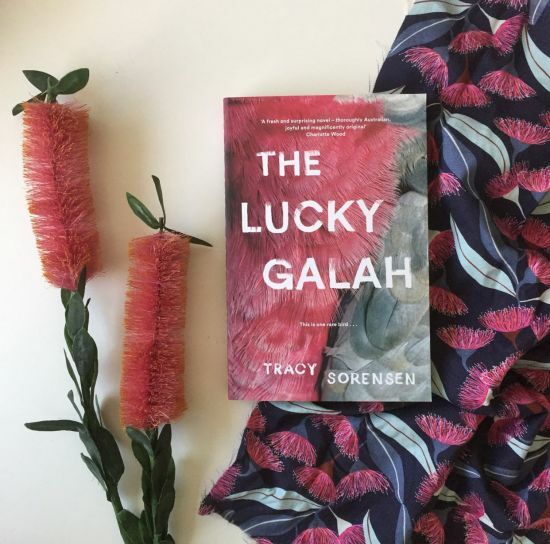 She grew up in a small town in the north west of Western Australia where she soaked up the sights and smells of the extraordinary part of the world where red desert meets the glittering Indian Ocean. 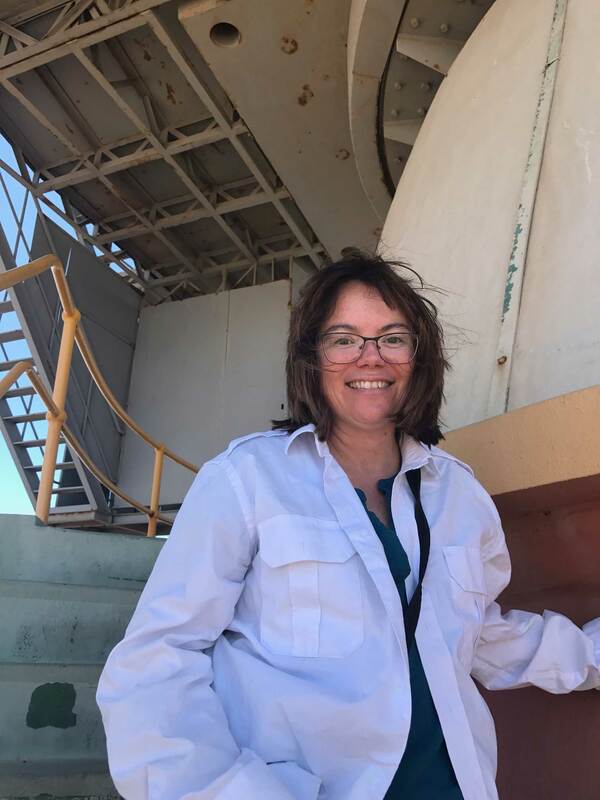 Her father was a truck driver and her mother was a dressmaker who fitted out the ladies that had come to town to work on the NASA tracking station on the sand dune just out of town. At the back door of her house, there was a talkative pink and grey galah who knew how to copy the flushing sound of the outdoor toilet. 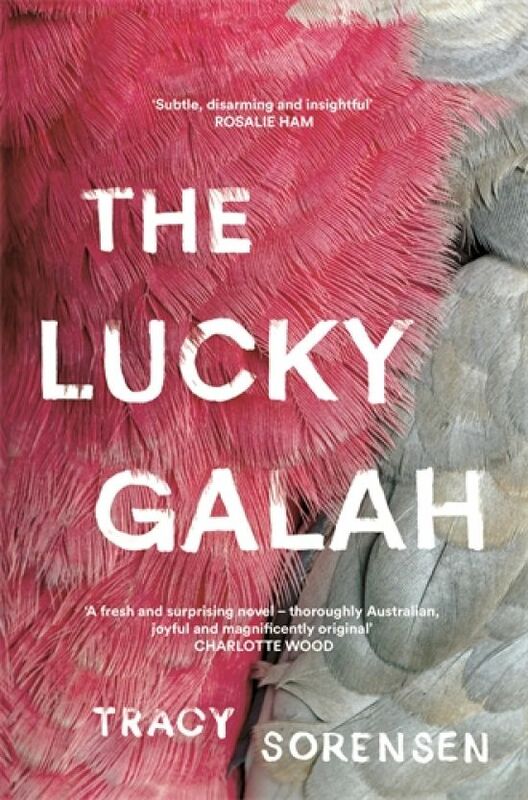 That galah and that place have inspired Sorensen’s debut novel, The Lucky Galah, which will be published by Pan Macmillan Australia under the Picador imprint in 2018.